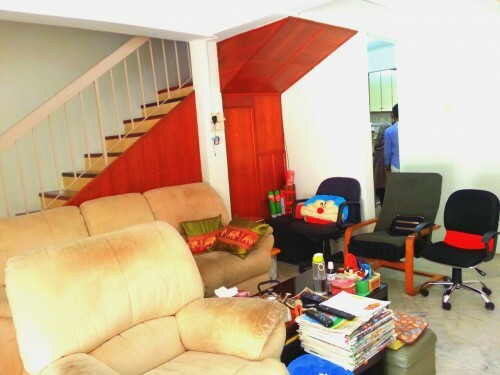 Well maintained and move in conditions. 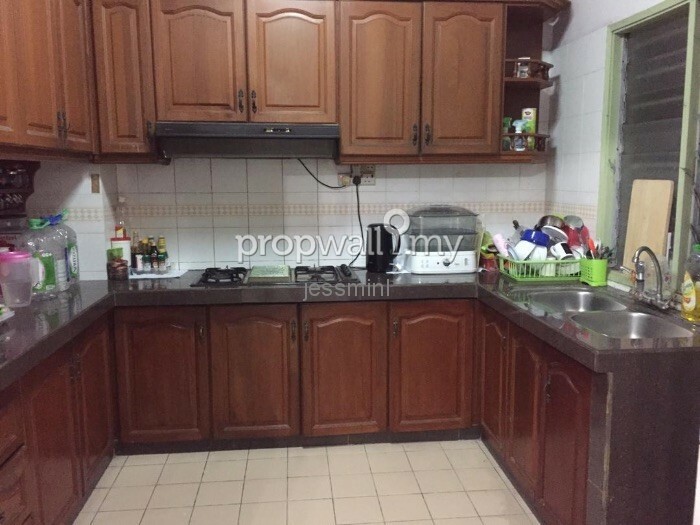 Please call Kenneth Wong 016-3033338 for viewing. 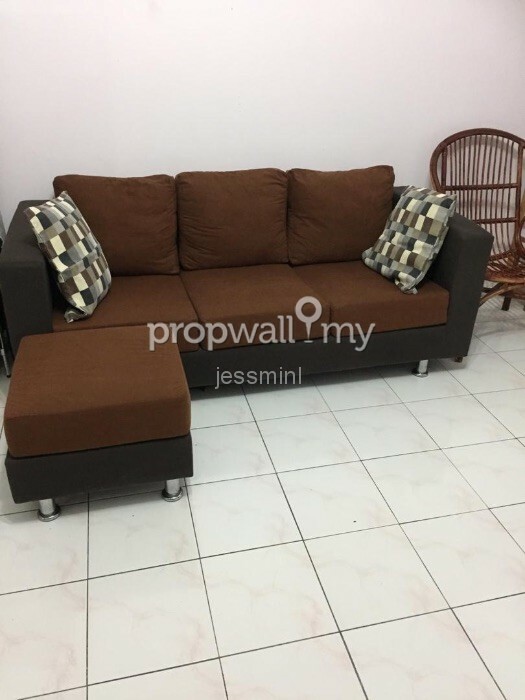 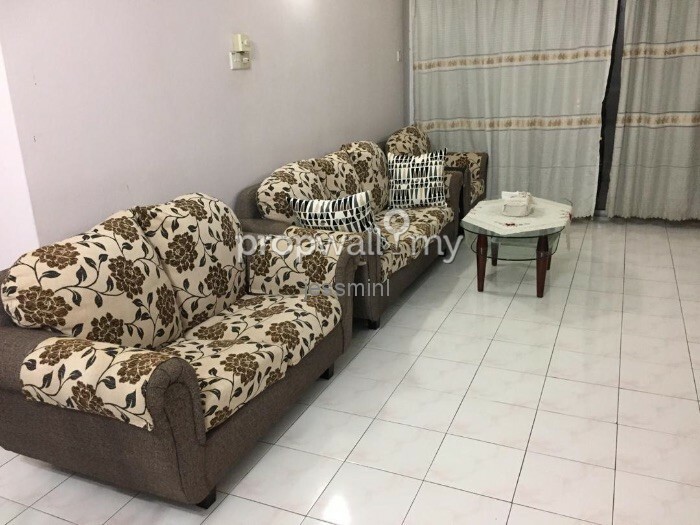 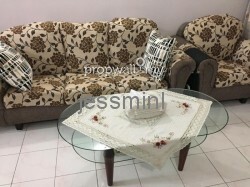 Hi Jessmin Lee, I saw your listing on Propwall. I am interested in your property in Shah Alam, Selangor.